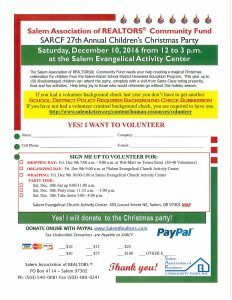 CHILDREN’S CHRISTMAS PARTY VOLUNTEERS NEEDED!!! 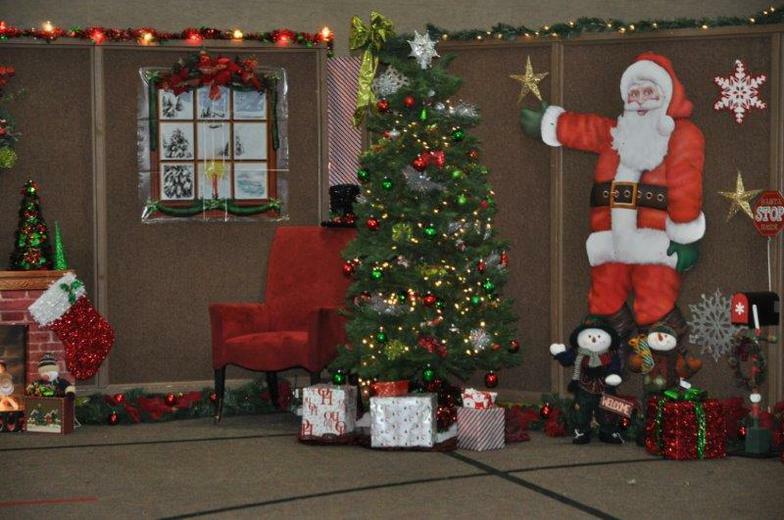 Sign up to volunteer to shop, organize gifts, wrap or help on party day! The volunteer flyer has all the specifics about times, dates, background checks, and donating. PRINT THE VOLUNTEER FORM FOR ALL THE DETAILS.